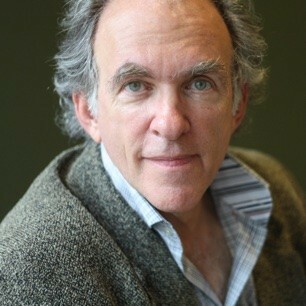 Robert Kanigel is the author of seven previous books. He has been the recipient of numerous awards, including a Guggenheim fellowship and the Grady-Stack Award for science writing. His book The Man Who Knew Infinity was a finalist for the National Book Critics Circle Award and the Los Angeles Times Book Prize. For twelve years he was a professor of science writing at M.I.T. He and his wife now live in Baltimore, Maryland, and he writes full time.